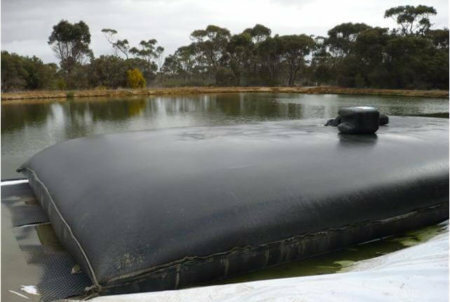 EnviroSieve Dewatering Tubes are used in a wide range of applications to dewater sediment laden water retaining the soil particles in the tubes allowing the clean water to filter through the tubes. 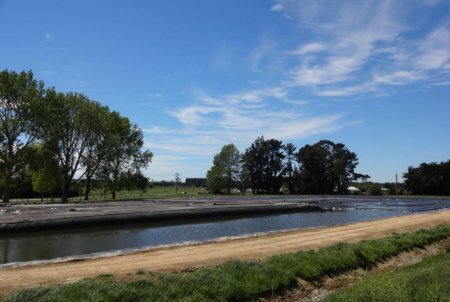 The filtrate water is often returned into the source pond or released depending on the consent conditions. 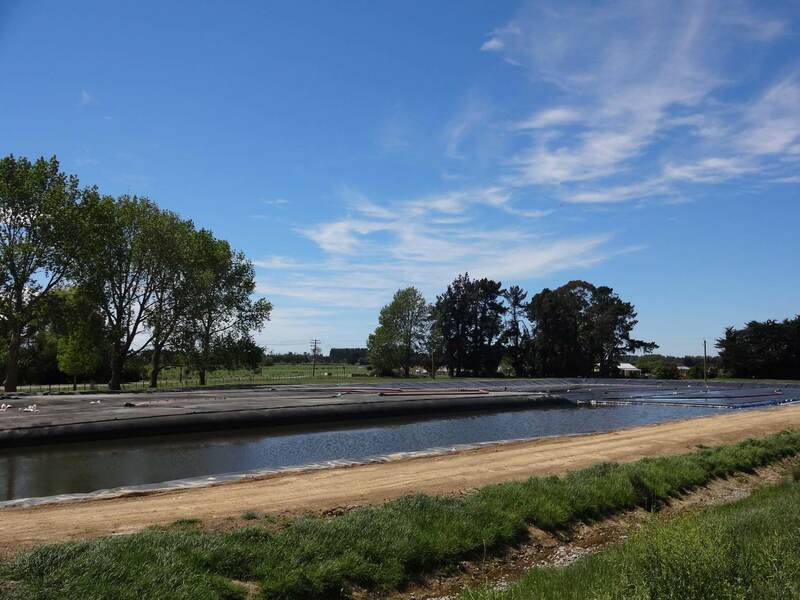 Cirtex® fabricate the EnviroSieve Dewatering Tubes here in New Zealand allowing a great deal of flexibility around the sizing, inlet port, tie hook type and spacing while maintaining very fast delivery of a tube that meets your exact requirements. 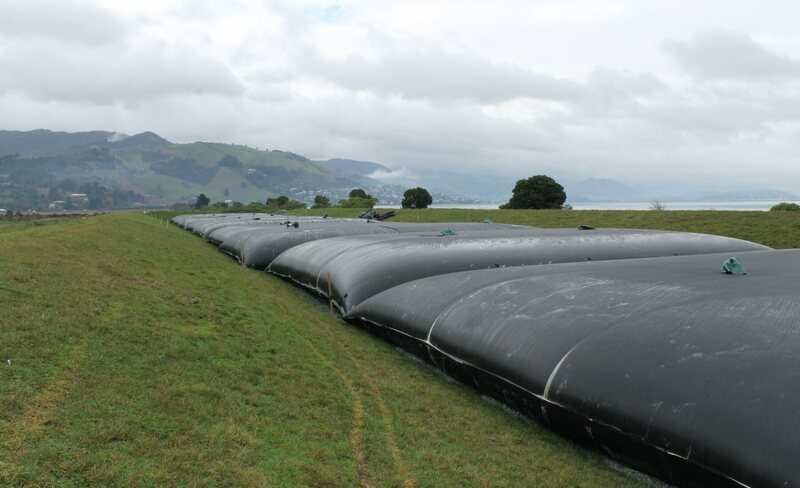 EnviroSieve Dewatering Tubes are available in a high flow and standard flow geotextile option. 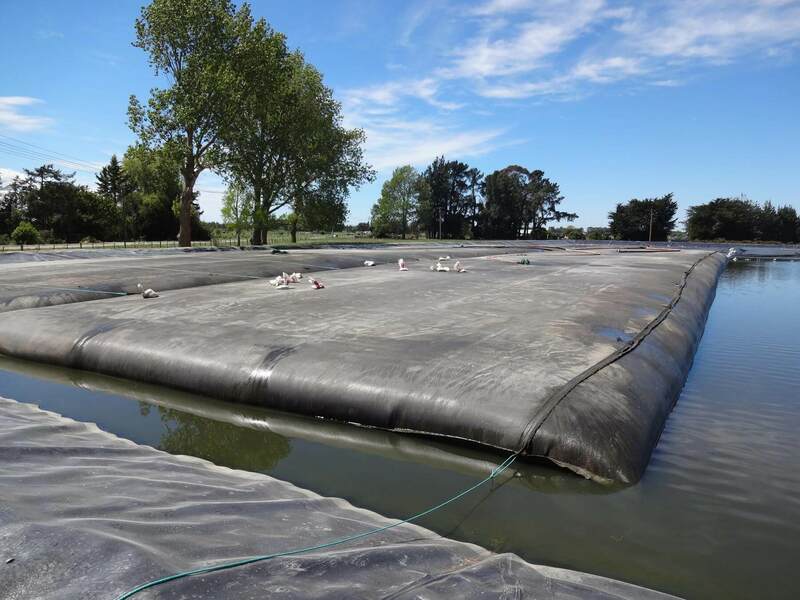 The high flow option is manufactured from a special mono/multifilament woven geotextile designed to provide high flow through the fabric while still filtering the fine particles. 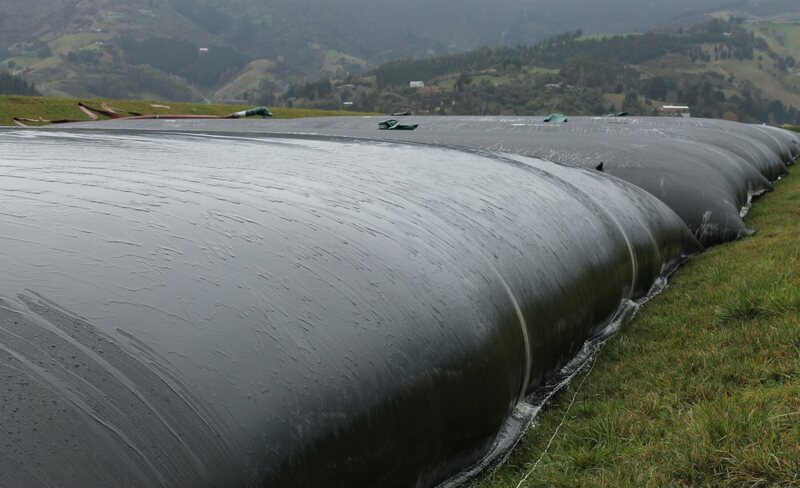 This allows more water to be pumped through the tubes in a shorter period and a higher solids content to be achieved in the tubes in a shorter period. 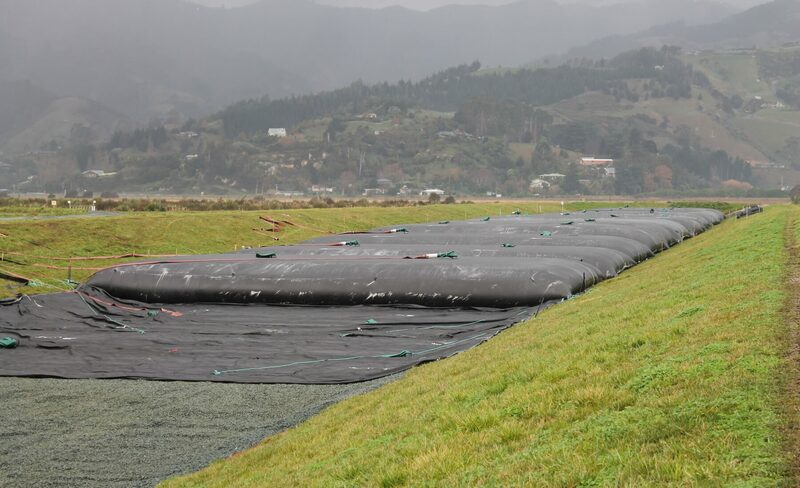 The EnviroSieve standard flow tubes provide a cost-effective and yet effective option when the speed of dewatering in not so critical. 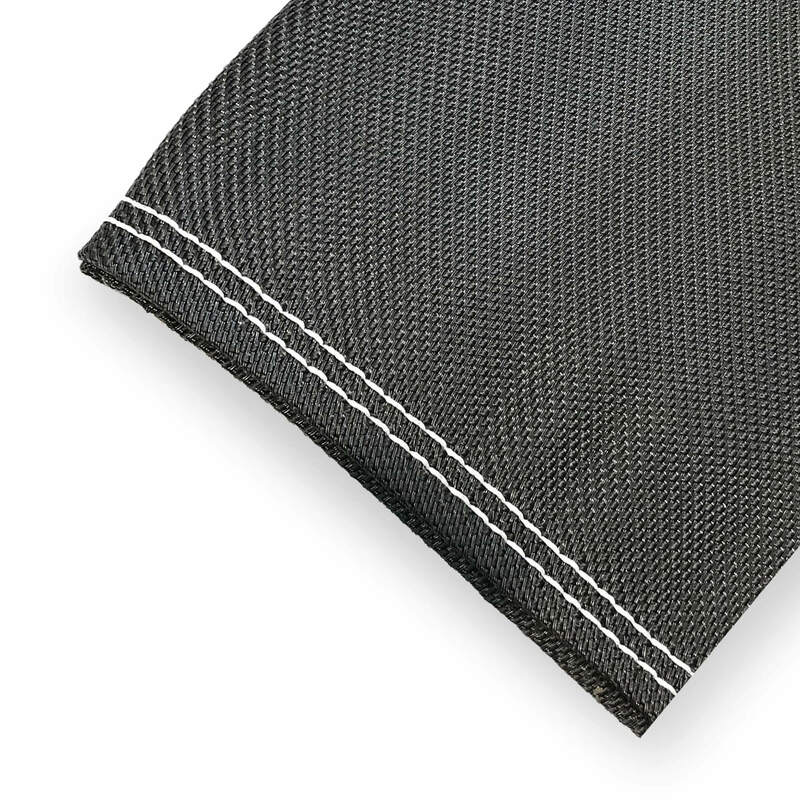 Containing the fine grained material that is dewatered within the unique weave of the EnviroSieve textile. 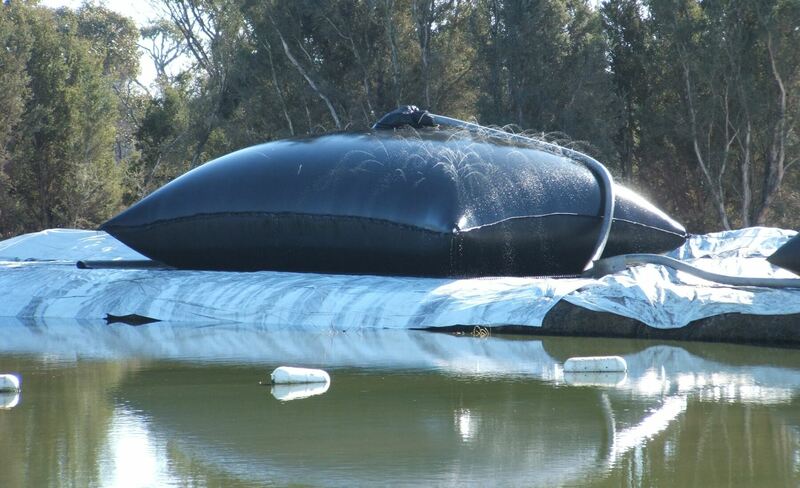 Dewatering excess water through the specially constructed high flow pores of the EnviroSieve textile. 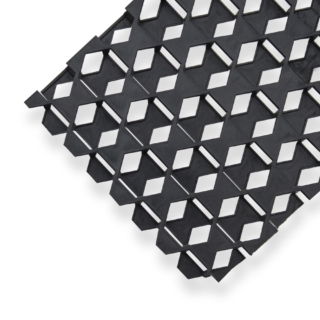 There is a significant volume reduction of the material in this stage which allows for the repeated filling of the EnviroSieve product in many cases. 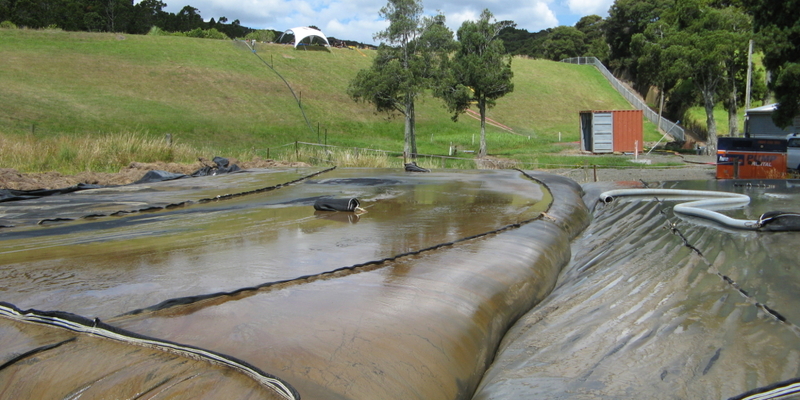 Consolidation of the fine grained material occurring after the final cycle of filling and dewatering. The fine grained soils contained within the EnviroSieve continue to consolidate through desiccation, with residual water vapour escaping through the unique pore structure. This results in the most effective state for final disposal of the waste. 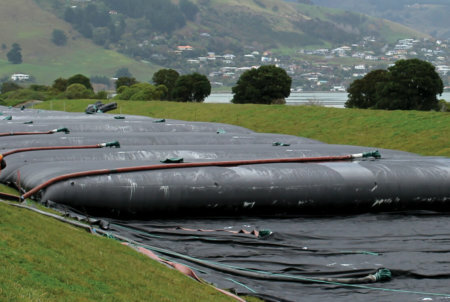 EnviroSieve Dewatering Tubes can be custom made to the most appropriate size to suit the specific project. 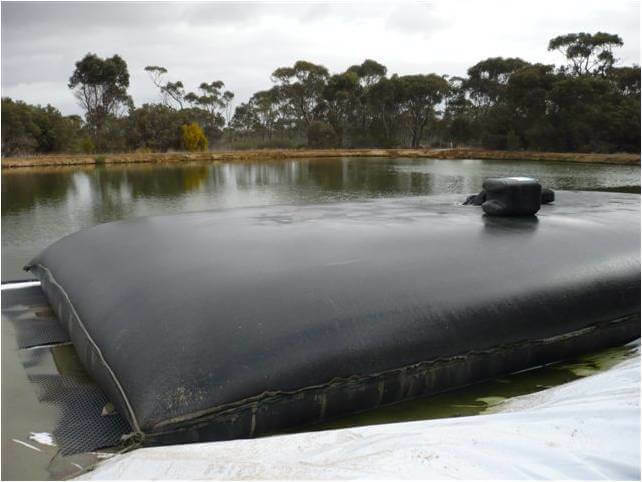 It is used to remove the sludge from sewerage ponds (oxidation ponds) and sediment ponds. 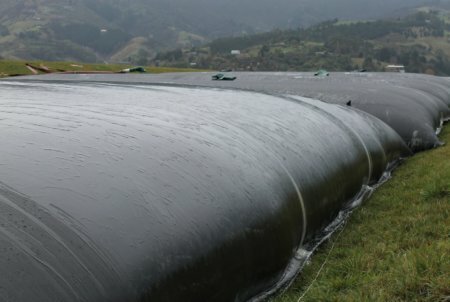 Sludge is pumped into the bag, and the water slowly seeps out, and the solids are collected in the bag. 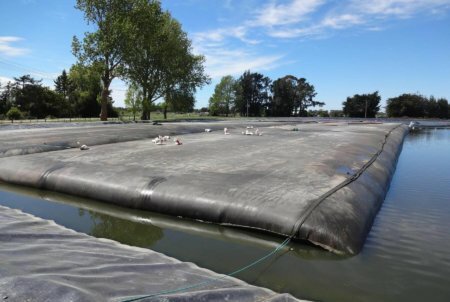 Sludge is typically injected into the bag at about 3% suspended solids and accumulates to approximately 15 – 25%. At this point, it can be removed from the site. 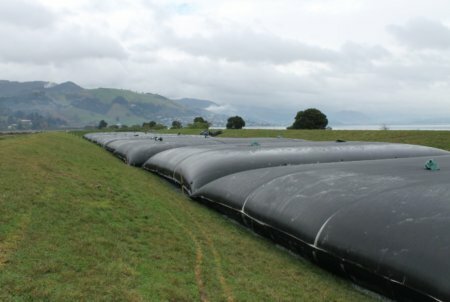 EnviroSieve Dewatering Tubes are made to order. We can make any circumference tube up to 36m and any length tube up to 50m long. For each job, we size the tubes to ensure we maximise the effectiveness of the tubes while maintaining an allowable factor of safety. How fine do they filter? 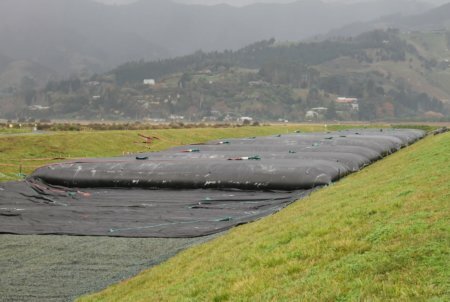 The actual pore size is quite large for a geotextile, about 0.4 of a millimetre. 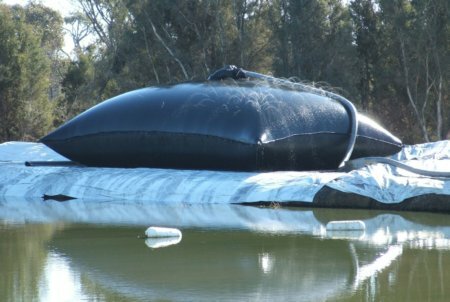 They will filter down to a much smaller size than this because of partial clogging. What is the advantage over other brands? 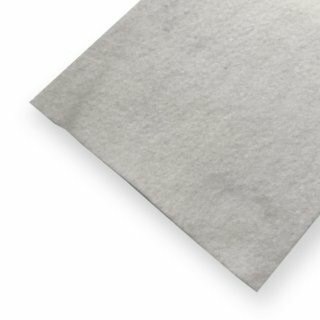 EnviroSieve uses a much better fabric than other brands. It does not clog as much and retains a higher concentration of solids in the bag.